Travis is a character on the TV show Fear the Walking Dead a spin off series of The Walking Dead. 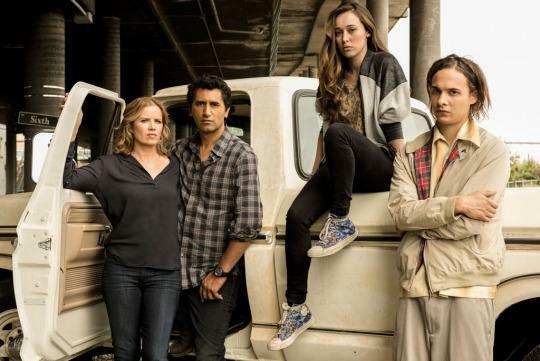 The characters in the Fear the Walking Dead have not appeared in the Walking Dead comic series. 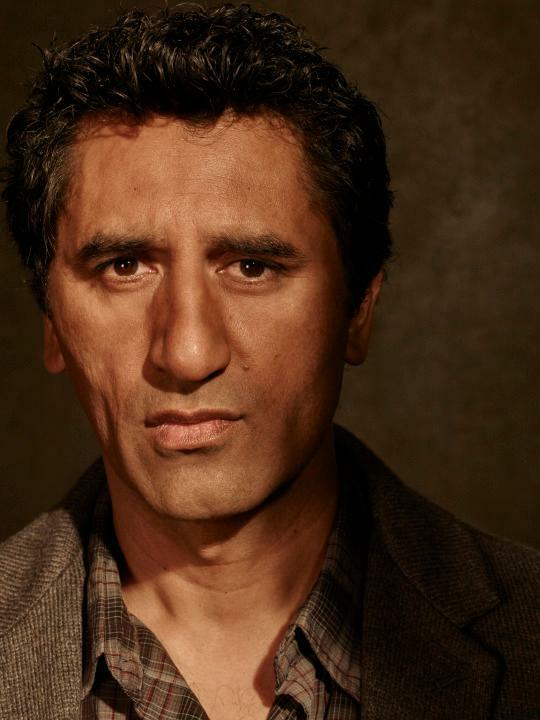 Travis is played by Cliff Curtis. Travis Manawa is a father, high school English teacher and boyfriend to Madison Clark. He’s a good man – everyone’s All-American. As the group’s patriarch, he is protective, pragmatic and resolute in his conviction that anything can be fixed. He maintains a relationship with his ex-wife and resentful son while trying to become a father to Madison’s children. Travis wrestles with the challenge of blending a family — a challenge that is exacerbated by a new, unforeseen chaos. Prior to apocalypse, Travis is a divorced father and English teacher. He is in a a good relationship with with a woman named Madison Clark. They live in Los Angeles and are doing pretty well. Their primarily concerns are their three children. Two of the kids comes from Madison's prior relationship and Chris comes from Travis's prior marriage to Liza. The couple is trying to blend together their two families as best they can. Travis maintains a good relationship with his ex-wife. He is often in conflict with his son, Chris. Both Travis and Madison work at the Paul R. Williams High school where Art is the principal. A student there named Tobias gets in trouble for bringing a knife to school. He says this is for protection from the virus outbreak spreading across the country. Travis meets with Nick Clark in the hospital and is alarmed by Nick's story. Nick believes he saw a girl eating people at the church he drugged up at. Travis sympathizes with Nick's need to know whether he is going insane or if he really did see something terrible. He goes to the abandoned church that Nick was using as a drug den. The church is mostly deserted with only one hysterical drug attic there hysterically begging not to be killed. Travis finds blood on the floor but no bodies. The couple will make tough decisions, to survive in Los Angeles as society begins to unravel around them.